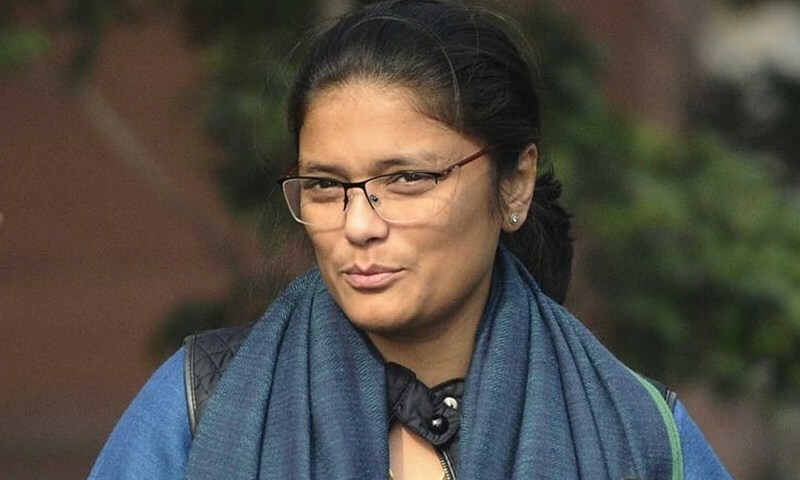 Congress parliamentarian from Silchar of Barak valley in Assam, Sushmita Dev on Saturday said she stands by her statement that the Congress would scrap the triple talaq bill if it comes to power and instead go for an alternative that emerges out of discussions within the Muslim community. “What I said in Thursday’s meeting is what I have said inside Parliament. Any law that criminalizes triple talaq will not be tolerated by the Congress,” Dev told mediapersons. She further said that she had followed up her statement by saying any law that is for women empowerment will be supported by the Congress. “But we will not support criminalization of divorce,” she added. At the Congress’s minority convention on Thursday, Dev, who is also the president of women’s Congress, said the party would scrap the triple talaq bill if voted to power in the next elections. “Our stand inside and outside the Parliament same. We are opposing criminalization of triple talaq and will continue to do it. And there are solid legal reasons behind it. The common man understands it,” she said. On the alternative, she said this is a ‘subject that needs to be discussed with the community’.